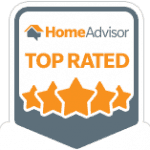 Carpet Repair Spring Hill, FL. 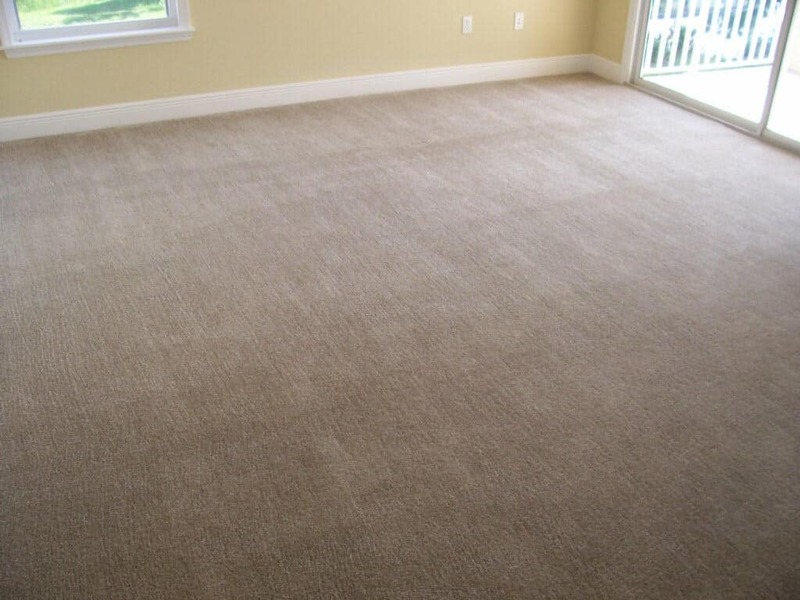 Does your carpet have any of these problems that need repaired? 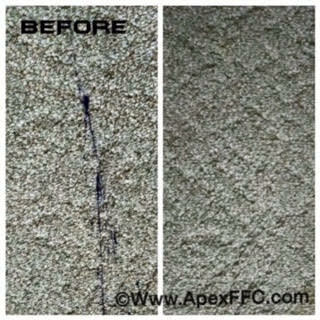 Do you have rolls or wrinkles in any area of your carpeting? Did your animal have a bad day and just couldn’t hold it any longer? 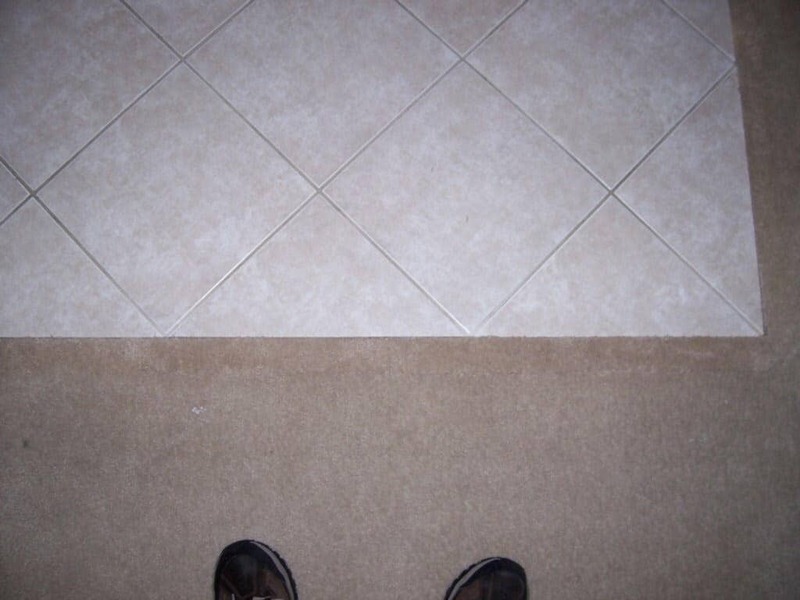 Did your animal get mad at you and take it out on the carpet? 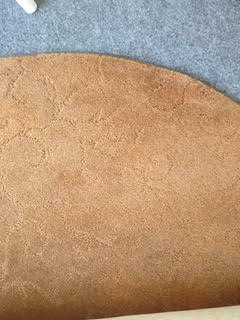 Carpet pulls, rips or tears? Spots or spills you can't get rid of? 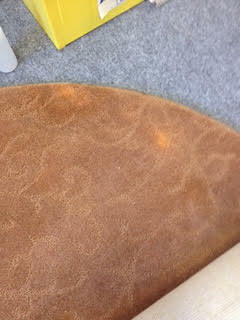 We can take care of those spots and spills you cant get rid of. Do you have a problem not listed here? 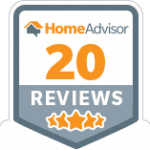 Call us to see if we can help. 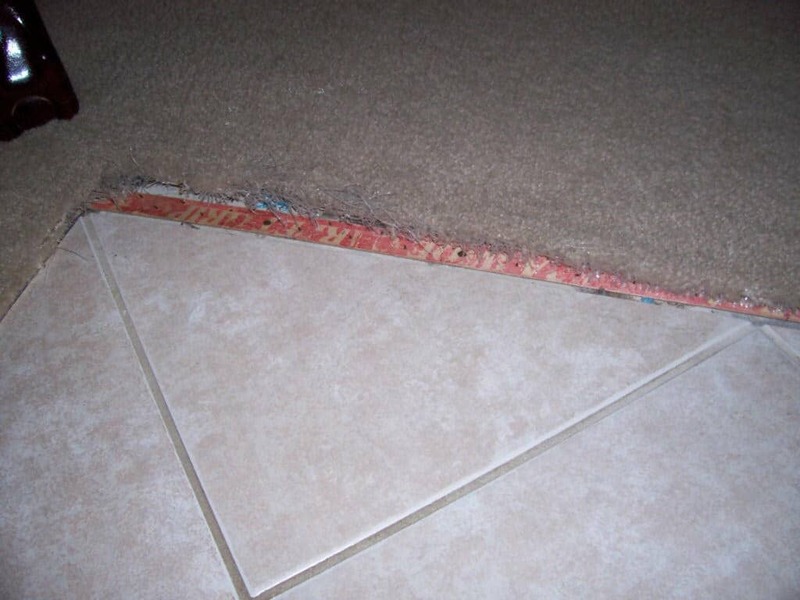 The Carpet Repair Doctor can help! 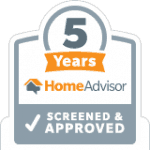 We are an IICRC certified firm holding the highest designation in our industry as MTC’s with over 25 years of experience, offering cutting edge repair technology using state of the art equipment and systems for your carpet issues. 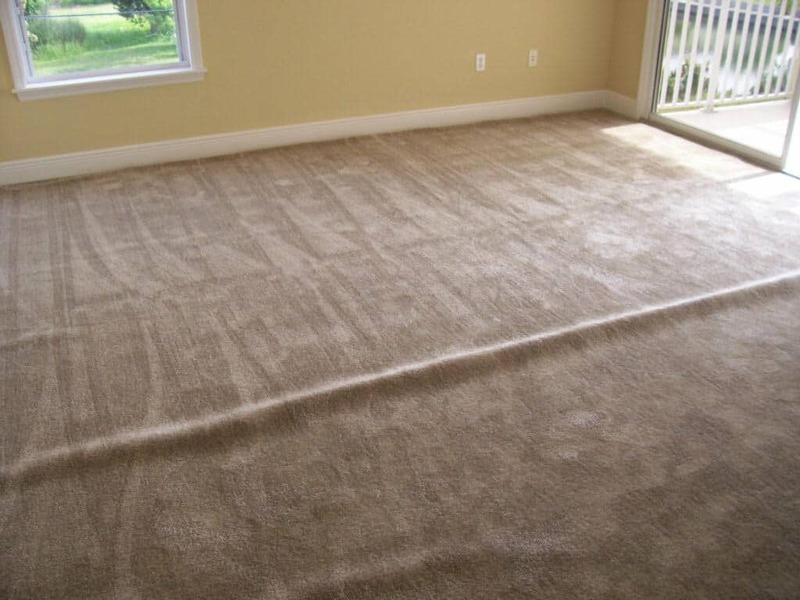 The Carpet Repair Doctor offers the FULL solution for your carpet problems at your home and workplace through cleaning, restoration and repairs!